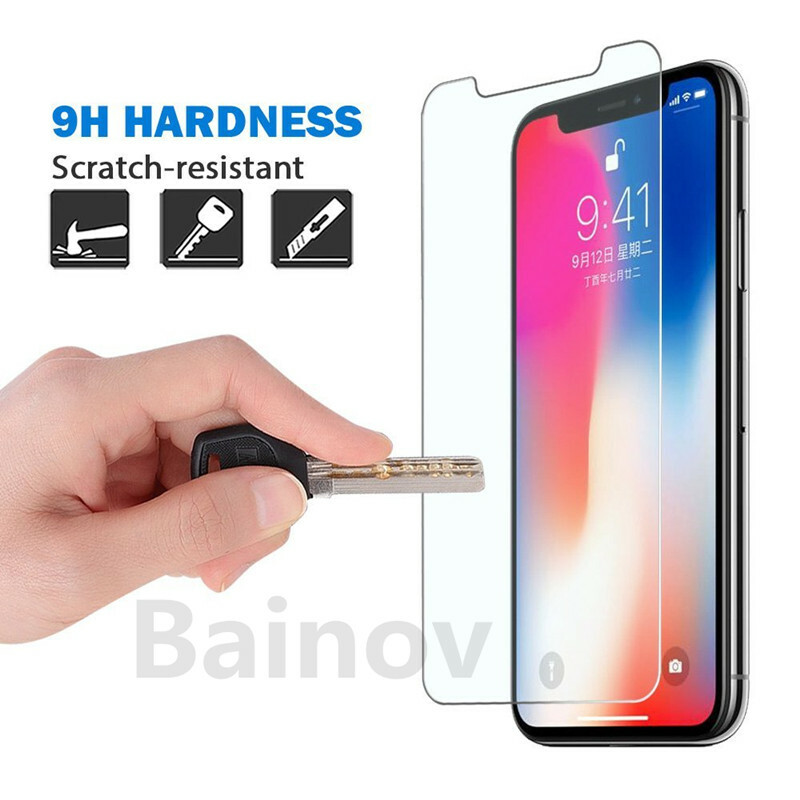 Order ≥ 2Lots, get extra 10 % off automatically! 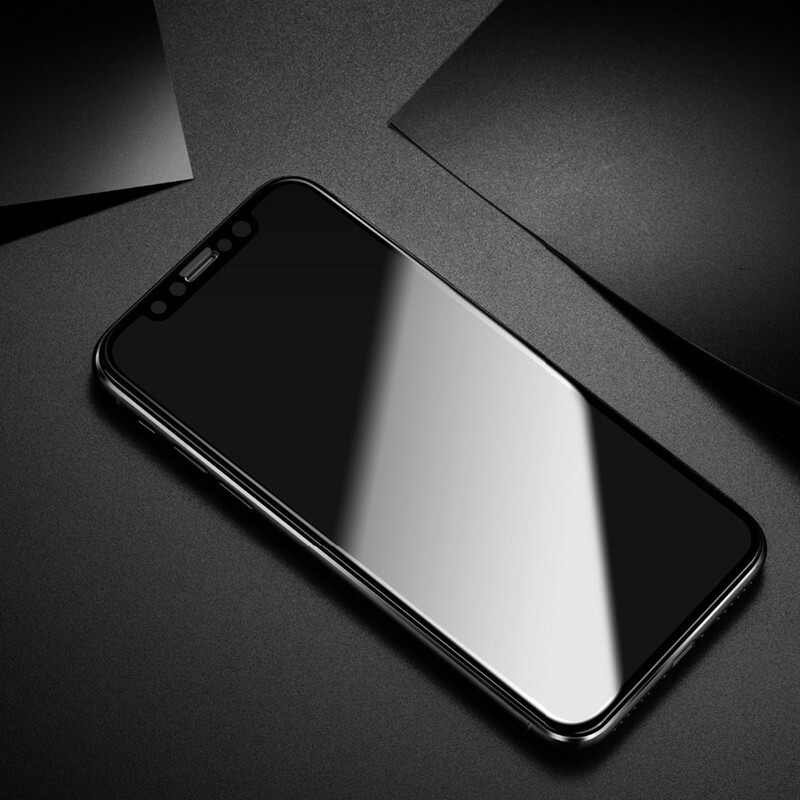 1.We don\’t have the picture of some products.So the Phone model is written in the option,please choose the phone model you want. 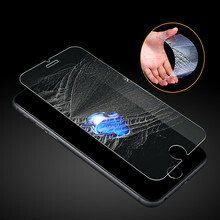 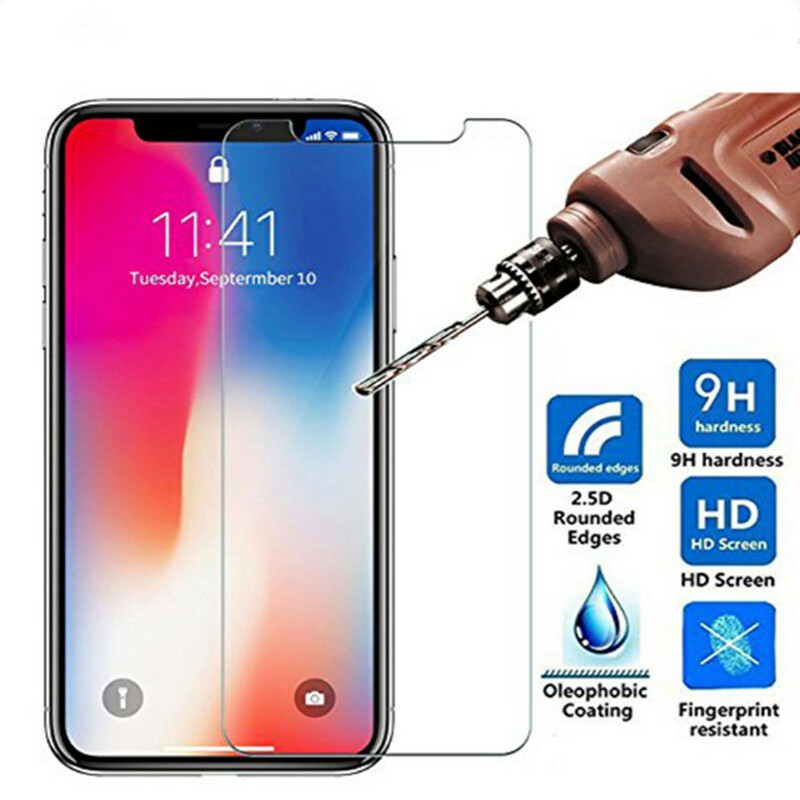 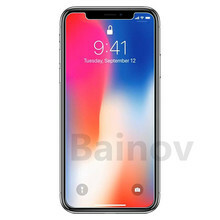 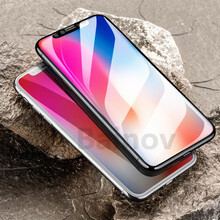 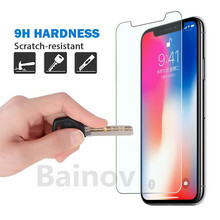 2.if you are not satisfied with our product, please contract us first,we will solve the problem for you,please don\’t open the dispute.thank you..